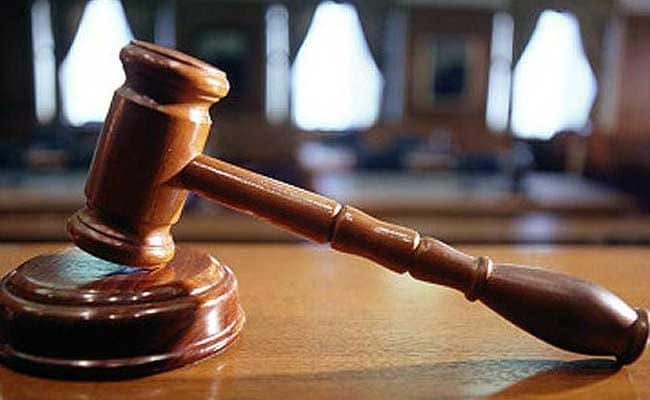 The threat of acid being thrown on her face is “sufficient to send shivers” down a woman’s spine, a Delhi court observed while refusing to quash the jail term of a stalker who attempted to browbeat a young woman into marrying him.”A lenient view and misplaced sympathy” was uncalled for with such incidents on the rise. 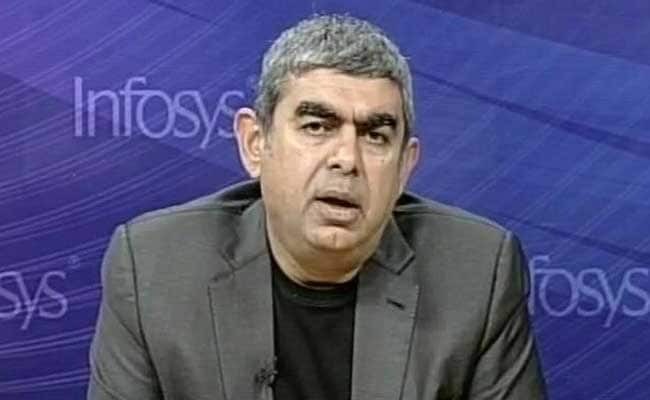 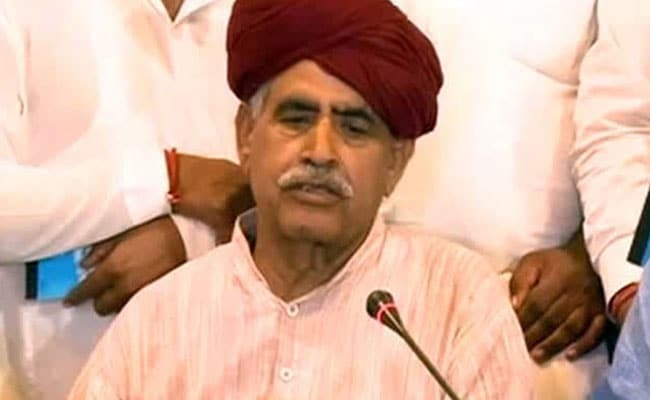 The Rajasthan government will raise the other backward class (OBC) quota from the present 21 per cent to 26 per cent for granting 5 per cent reservation to Gujjars and other castes.A bill to this effect will be introduced in the upcoming Monsoon session for which a consensus was arrived at last night at a meeting of the cabinet subcommittee with the Gujjar delegation. 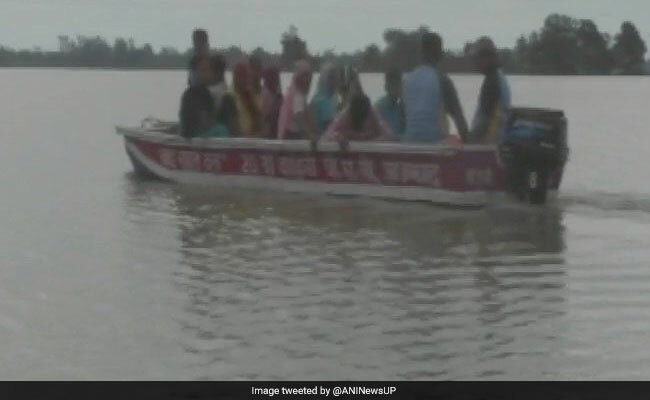 The flood situation worsened in eastern UP districts adjoining Nepal today following continuous rains and discharge of water in rivers with the strict administration here seeking the help of Army in relief and rescue operations.The movement of traffic on the Gorakhpur-Sonauli road towards Nepal has come to a standstill with the waters of Rohin river inundating Maniram township and the national highway. 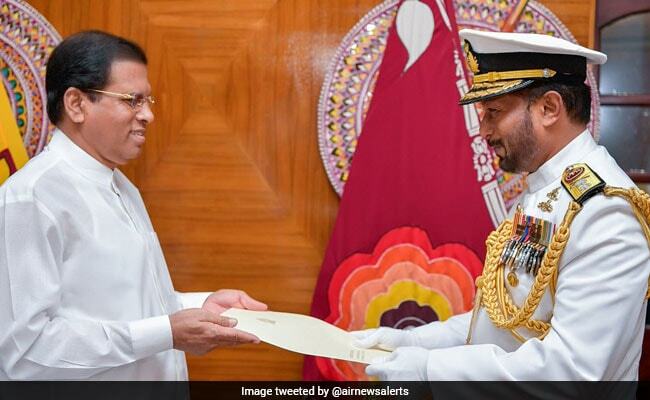 Rear Admiral Travis Sinniah was today appointed as the chief of Sri Lanka’s naval forces, making him the first from the minority Tamil community to head the Navy since the brutal civil war erupted in the country 45 years ago.Rear Admiral Sinniah, who played a decisive role in the destruction of the LTTE warships in deep sea during the height of the civil war, was appointed as the Navy chief. 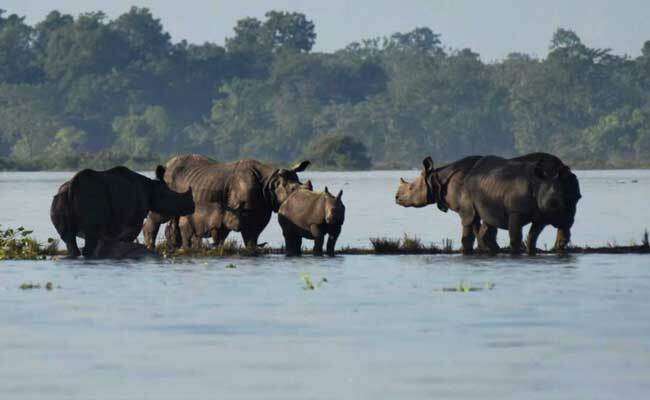 The second wave of floods in Assam has inundated 80 per cent of the 481 sq km area of the Kaziranga National Park and claimed the lives of over 140 animals, including seven rhinos.Since August 10, seven rhinos, 122 swamp deer, two elephants, three wild boars, two hog deer, three sambhar deer, one buffalo and one porcupine died, Kaziranga National Park DFO Rohini Ballav Saikia said on Wednesday. 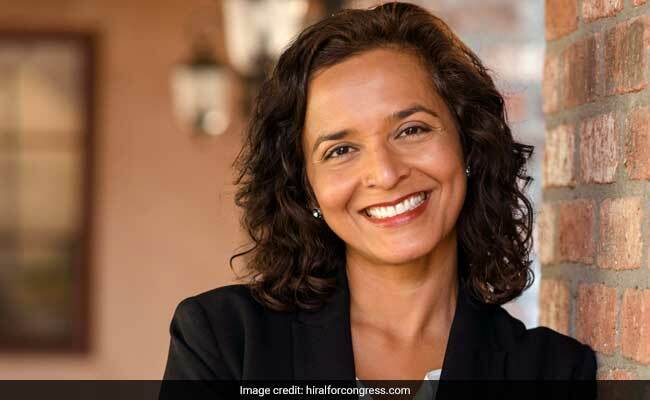 An Indian-American physician from Arizona has announced that she will run for the US House of Representatives in the 2018 general elections.Hiral Tipirneni, an emergency room physician and cancer research advocate, said she believes in solving problems and improving lives.She would run from the Arizona’s eighth Congressional District, which is one of five primarily urban districts centered around Phoenix. 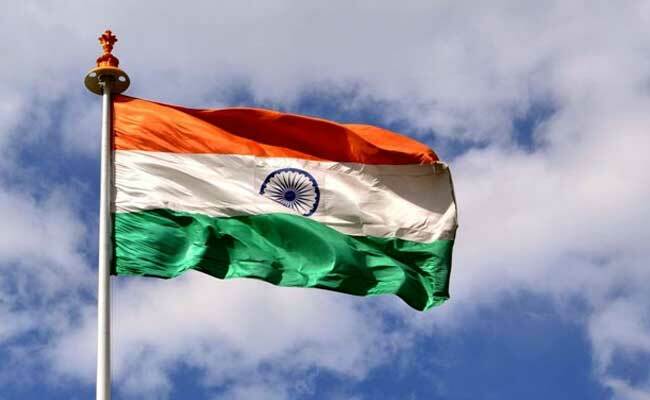 As many as 54 Indian Administrative Service or IAS officers in Uttarakhand have been served show cause notices for not attending the flag hoisting event in Dehradun on Independence Day, official sources said today.The list of officers who have been given show cause notices include those of the rank of principal and additional secretaries, the sources said. 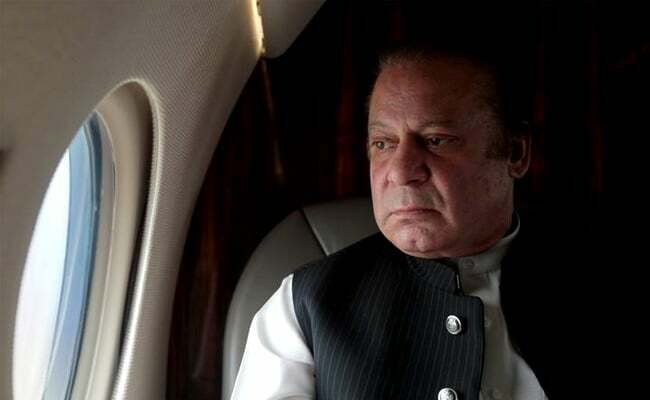 Pakistan’s former Prime Minister Nawaz Sharif has hit back against his ouster by the Supreme Court over corruption allegations, demanding a review of his case.The Supreme Court sacked Sharif last month following an investigation into corruption allegations against him and his family, making him the 15th premier in Pakistan’s 70-year history to be sacked before completing a full term.